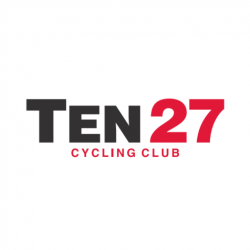 The Ten 27 Cycling Club is a social group of cyclists who support each other’s growth and participation in cycling at a variety of levels. While many of the members compete, a significant number ride for pleasure and fitness. Club members participate in a wide variety of races and other events in our area, including criteriums, track races, time trials, touring rides, mountain bike races, and cyclo-cross races. 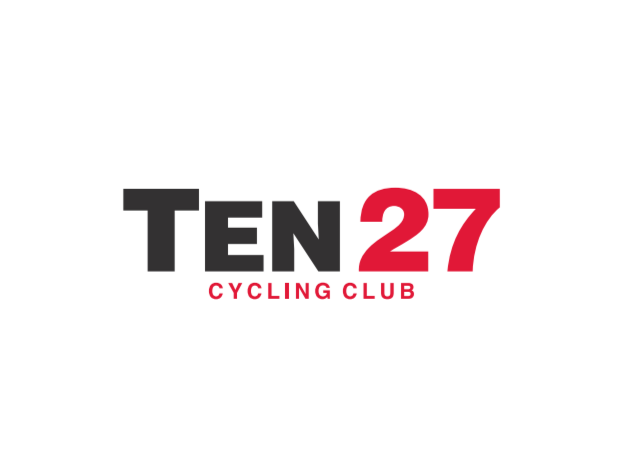 Ten 27 Cycling Club teammates provide each other with advice, support, and, at a more sophisticated level, tactical tactical collaboration. Membership is open to anyone who enjoys cycling. We want you to join us! Please contact our Membership Director to find out how or fill out this handy form! For all other questions please contact our Club President.